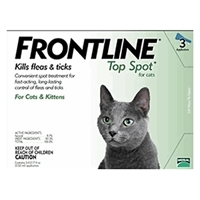 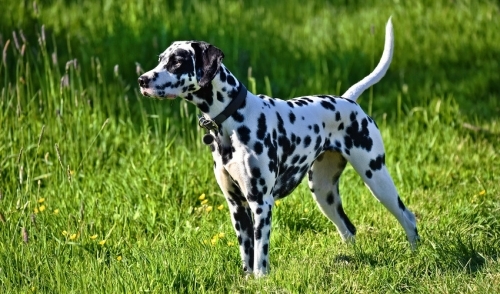 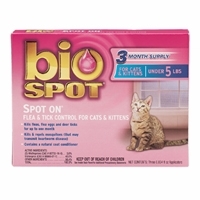 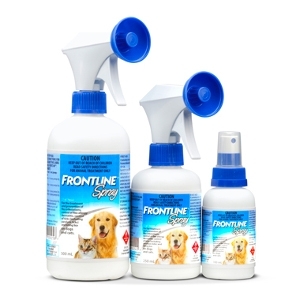 FRONTLINE SPRAY controls fleas and ticks, and can be used on puppies from 2 days of age. 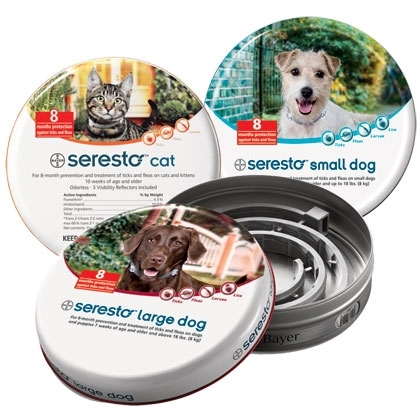 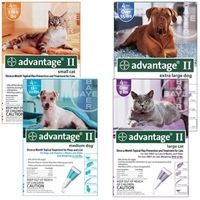 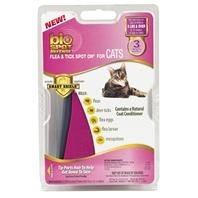 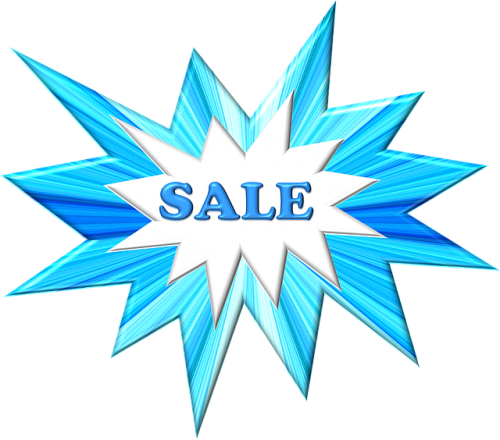 Below you’ll find all the info you need to decide whether this product is right for your pet. 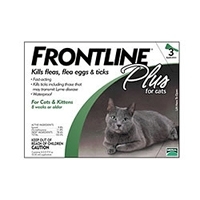 Your vet can also advise whether FRONTLINE PLUS or FRONTLINE SPRAY is most suited to your pet’s needs.